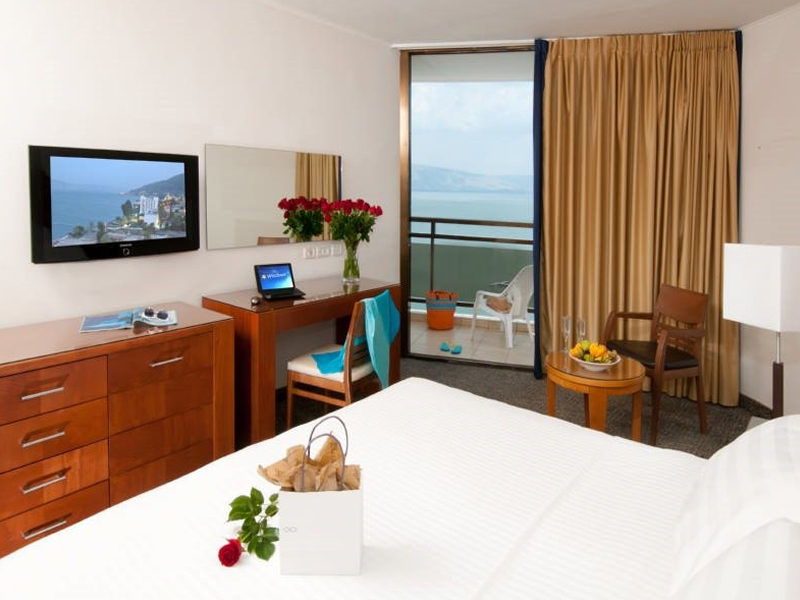 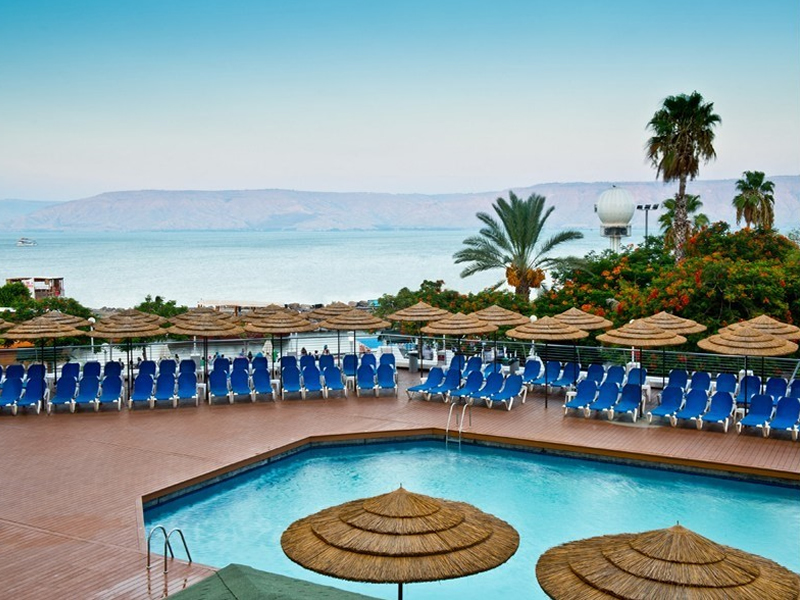 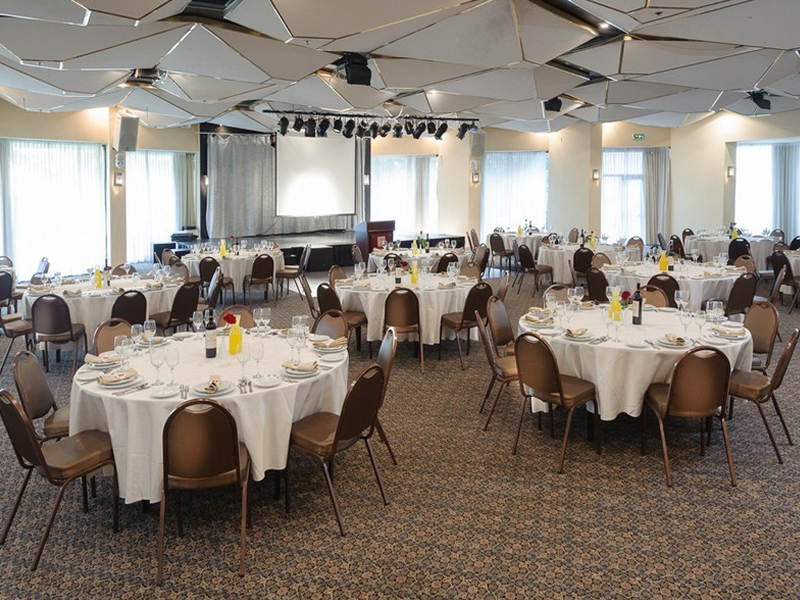 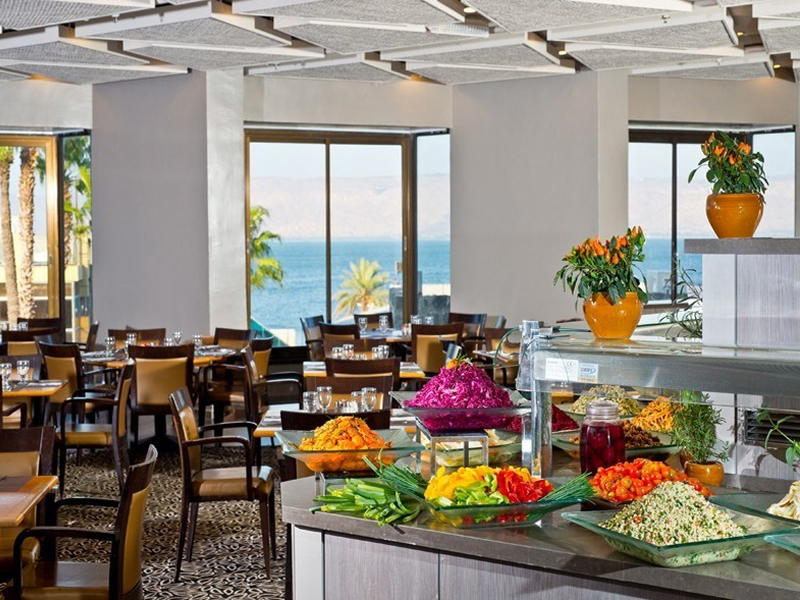 Set in the heart of Tiberias, guests of the Leonardo Plaza Hotel Tiberias will enjoy amazing views of the famous Sea of Galilee as well as being able to take advantage of the wonderful nearby promenade. 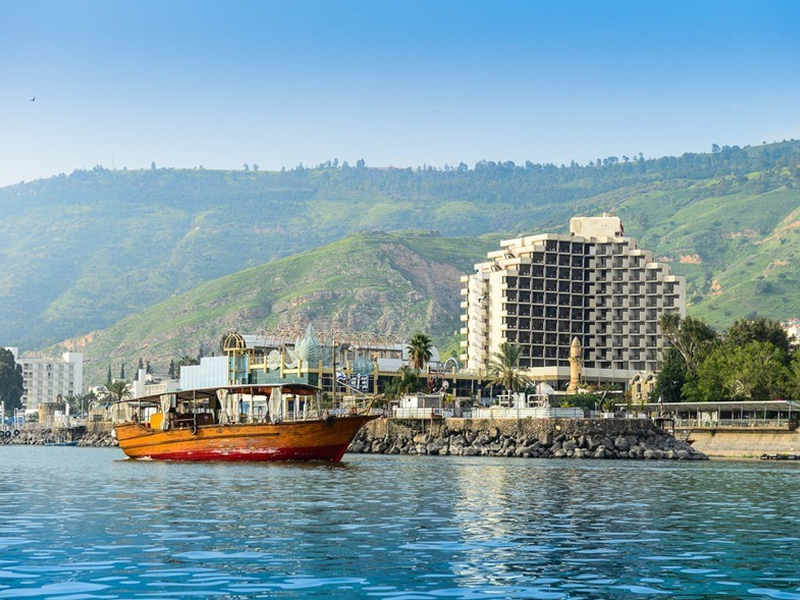 Tiberias’ Old City is only 10 minutes’ walk away and the shopping centre is also nearby. 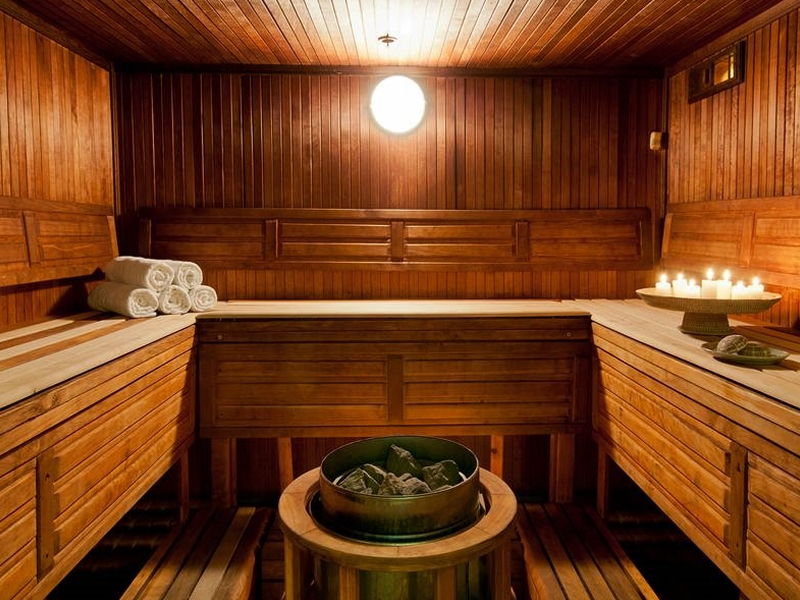 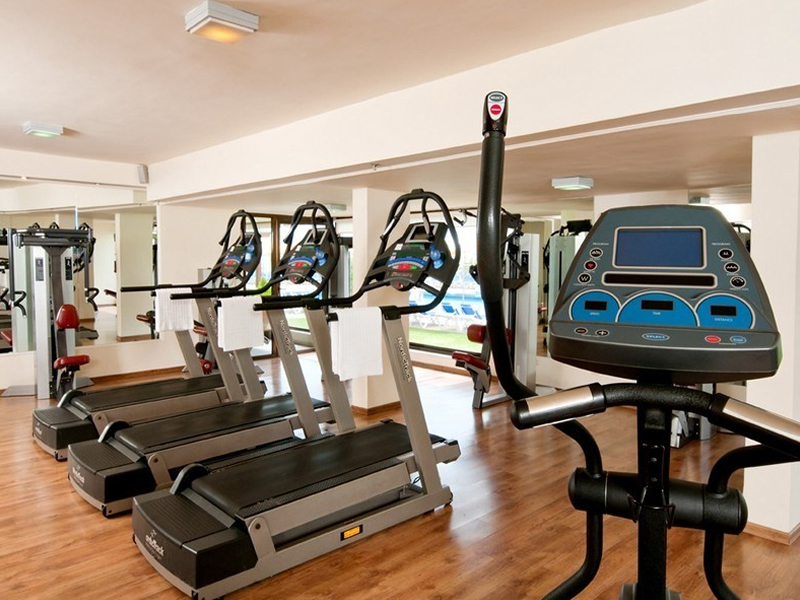 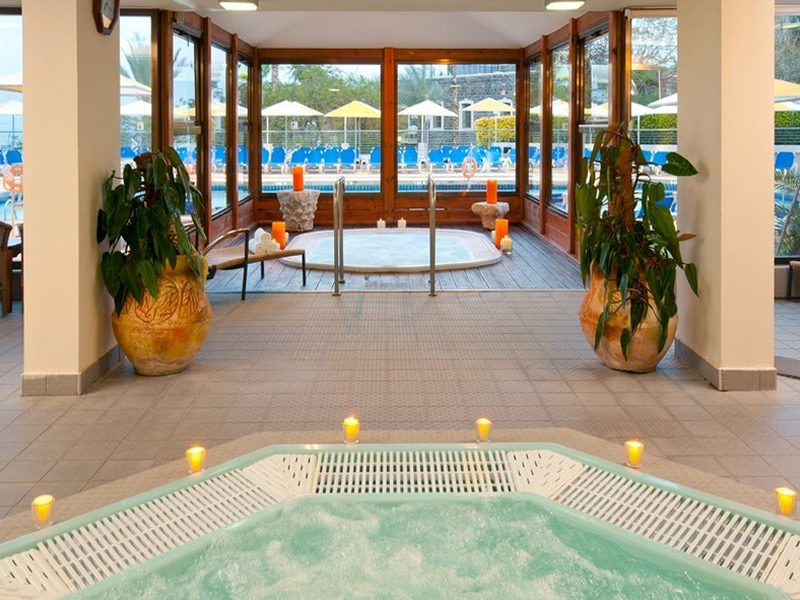 Sample many varied leisure activities as well as a health club and various spa facilities. 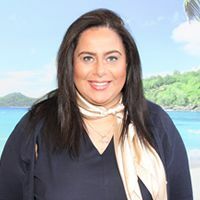 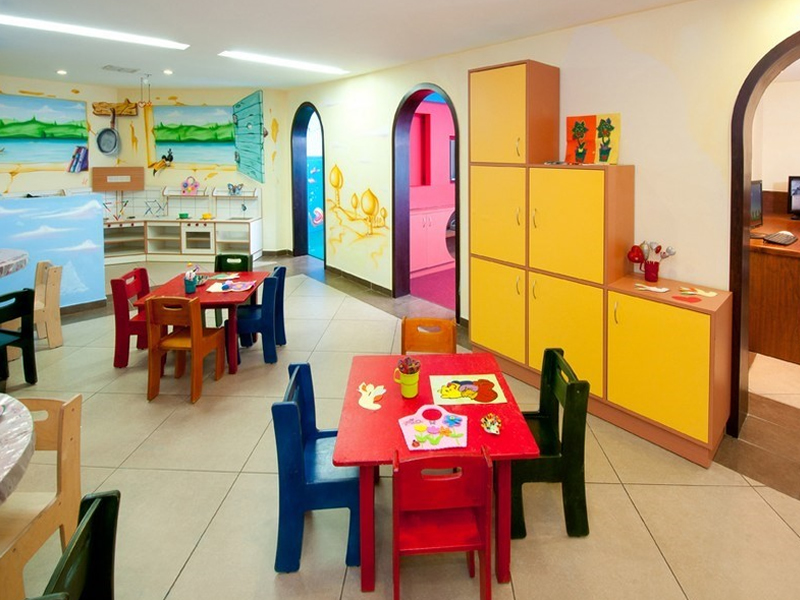 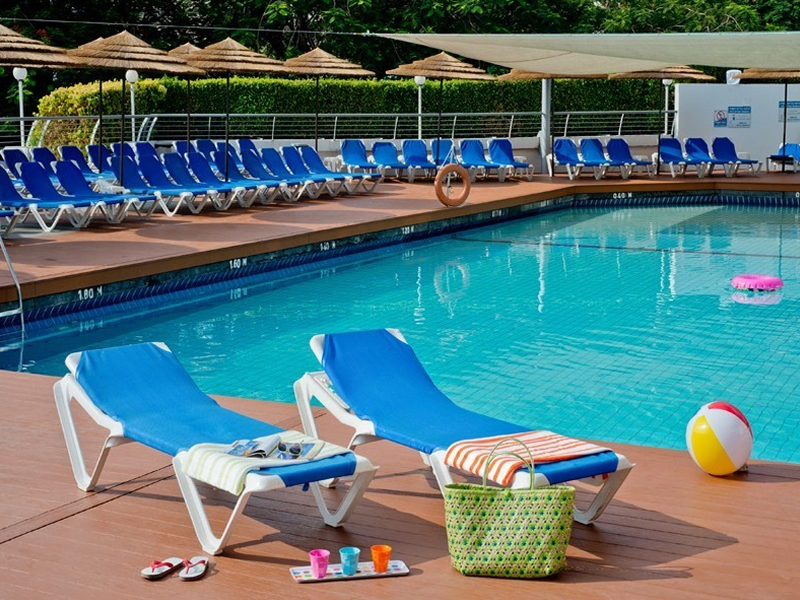 This hotel is also recommended for those with children as there is a children’s club with many leisure activities on offer as well as a huge playground. 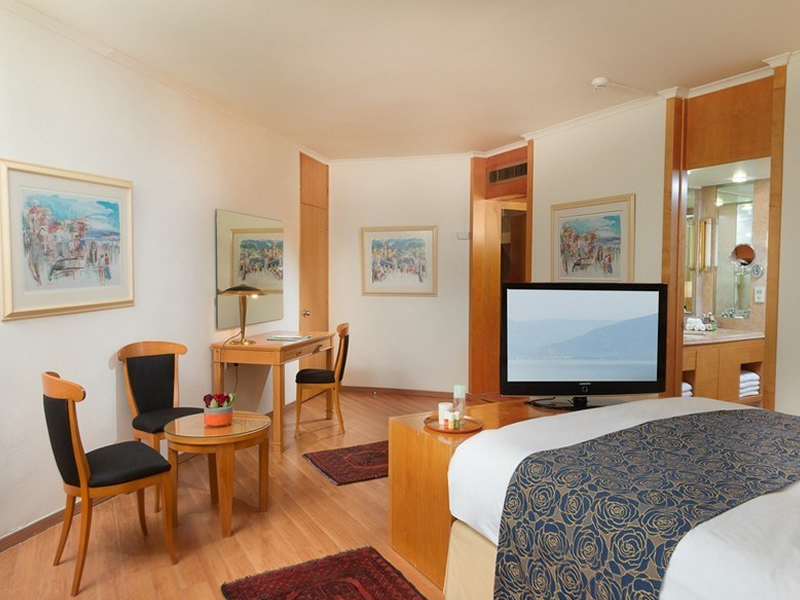 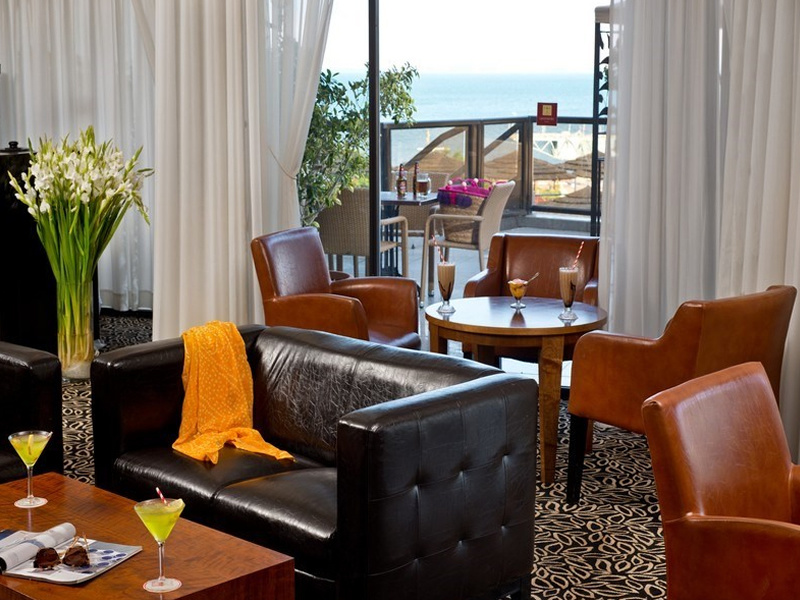 The hotel’s location makes it an ideal base to explore the cultural and historic sights of northern Israel.